The state of Goa is a paradise on earth, known for its golden sand beaches and emerald blue waters. Distinct in culture and history, Goa has a different vibe to it, which attracts thousands of wanderers every year. A beautiful blend of sun, sea, sand, seafood, and spirituality, Goa exhibits nature and culture in the most unique way possible. While you book for Goa holiday packages, it is must that you visit the neighboring regions as well. A trip to Goa is incomplete without having explored the Weekend getaways from Goa. 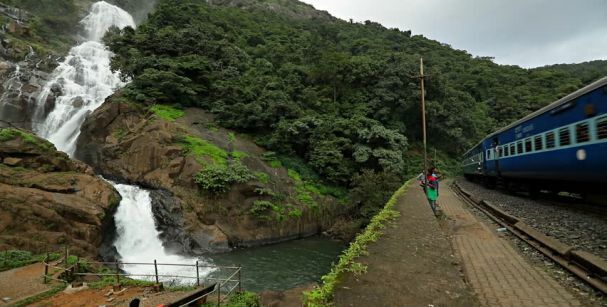 Experience nature at its best at the Chorla Ghats, 58 km from Panjim, Goa. Resting on the Western Ghats, and sharing borders with Karnataka and Maharashtra, the Chorla Ghats is no less than a paradise. 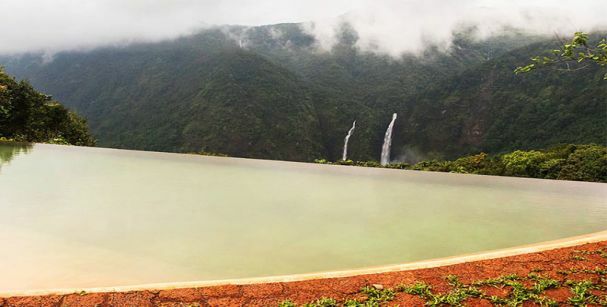 Witness the beauty of the place as you set foot to explore the Twin Vajra Waterfalls and the Peak of Lasni Temb. The place is both for nature lovers and adventure seekers. If you have a thing for adventure, you can indulge in trekking, hiking, jungle walks, and foot trails as well. Situated in the Satara district of Karnataka, Mahabaleshwar is home to exotic species of flora and fauna, majestic peaks, and lush green valleys. One of the most famous hill stations of Maharashtra, Mahabaleshwar is absolutely breathtaking. Indulge in some activities like fishing, boating, nature walks, and cherish the love and warmth that the place has to offer. 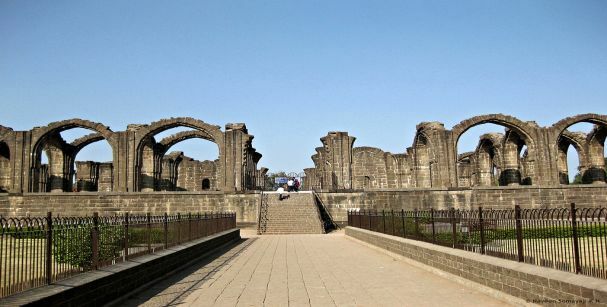 Located 311 km from Goa is the city of Bijapur that exhibits a historical significance. known for its cultural Heritage, Bijapur attracts a huge amount of visitors every year. Visit the Archeological Museum, Jama Masjid, Gagan Mahal, Gol Gumbaz, And the Sri Siddheshwar Temple and soak in every bit of the tranquility that you were looking for. 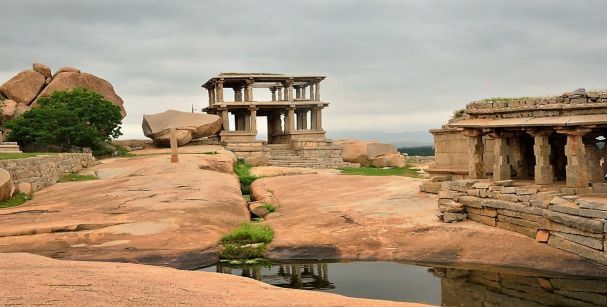 Encompassing over 500 monuments, the village of Hampi is no less than a beauty and has been declared as a UNESCO world heritage site. Around 316 km from the state of Goa, this village is perfect for the tranquil seekers. So if you are looking to get some fresh air, stop by to explore the beautiful village of Hampi and spend your weekend in the lap of nature. The place is the best you’ll find when you look for the most relaxing weekend getaways Goa deals. Located 313 km from the state of Goa, Malpe is another picturesque location known for its scenic beauty. The place is a major harbor on the Karnataka coast and has been a major location for commercial activities as well. The best part of this place is that you can visit it any time of the year. 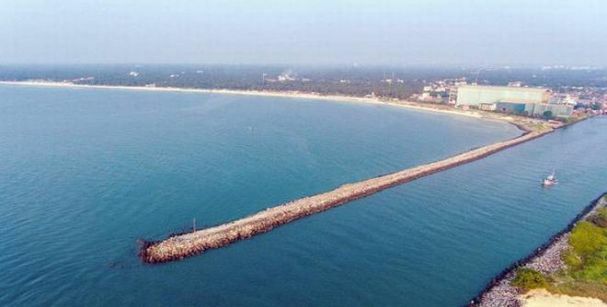 Undoubtedly, Malpe is one of the most beautiful and fascinating destinations that you will come across, while you search for the best cheap weekend getaways. So are you one of the many people looking for a relaxing escape from the bustling city? Well, book from the best trip to Goa packages and get ready to have an experience of a lifetime in the beach paradise of India.